On June 5, The Empire State Center for the Book, New York’s affiliate of the Library of Congress Center for the Book, held its annual gala at the Princeton Club in midtown Manhattan. The Center is committed to fostering reading and greater appreciation of the literary arts, and among its initiatives is the New York State Writers Hall of Fame, established in 2010 to recognize New York–based poets, novelists, journalists, and historians who have made an indelible mark on our culture. 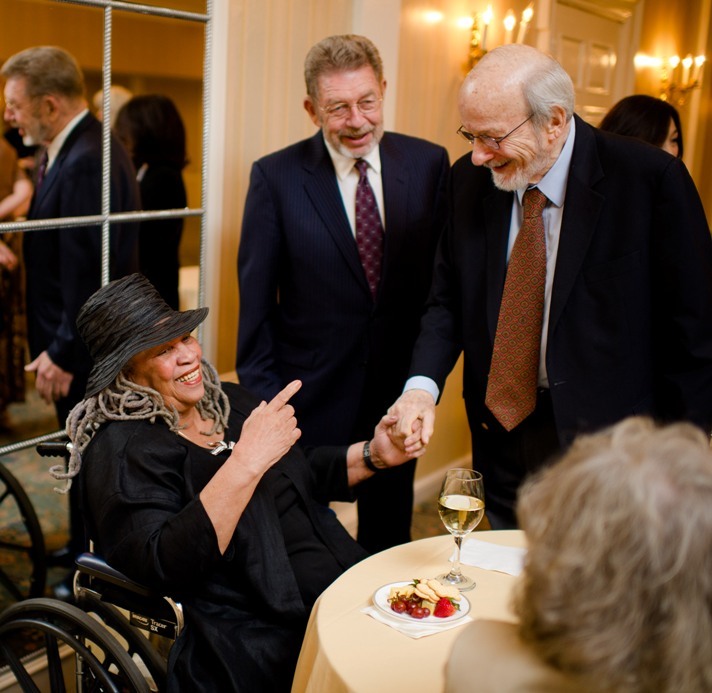 The centerpiece of this year’s gala was the induction of the fourteen-member class of 2012, which included E. L. Doctorow, Pete Hamill, Toni Morrison, and Joyce Carol Oates, all of whom attended. 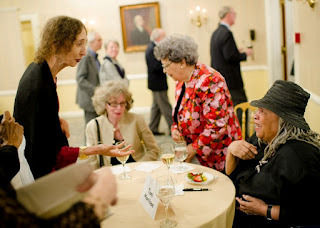 Also honored were John Cheever, Hart Crane, Edna Ferber, Washington Irving, Henry James, Mary McCarthy, Marianne Moore, Barbara W. Tuchman, Kurt Vonnegut, and Richard Wright. Over the coming weeks, The Reader’s Almanac will present remarks offered at the induction ceremony, in which literary scholars, critics, and descendants of the writers honored the inductees. We begin with Langdon Hammer’s tribute to the poet Hart Crane. 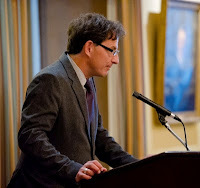 Hammer is professor of English at Yale University, where he teaches modern and contemporary poetry. He has written and edited several books on Crane, including volume #168 in the Library of America series, Hart Crane: Complete Poetry & Selected Letters. Like many New York writers, Hart Crane was born somewhere else—in Garretsville, Ohio, in his case. He came here to live, quite alone, in 1916. He was 17, just a little older than the century, and he felt obscurely but intensely (Crane’s feelings were usually obscure and intense) that his fate and that of the century were deeply connected with each other and with the capital of modern life, New York City. That’s gorgeous poetry, as stirring as any language an American has authored. But it isn’t easy poetry, and The Bridge was a puzzle and a problem when it arrived in most reviewers’ mailboxes. Crane died, a suicide, in 1932. He knew what he had achieved in his poetry. But he must have feared no one would ever recognize it, including the most important audience he wrote for, literary New York. I can just imagine, therefore, how gratified he would be by this recognition tonight. Hart Crane wrote the great poem of New York, and it is right to name him one of New York’s greats.